Love this! These are all really good, thanks for sharing. I'll upload Wildstar stuff soon, for real! i love the way this game looks SO MUCH. It's not about where you're going or where you came from... Its about the Journey. I < 3 this group. Thank you for creating it! 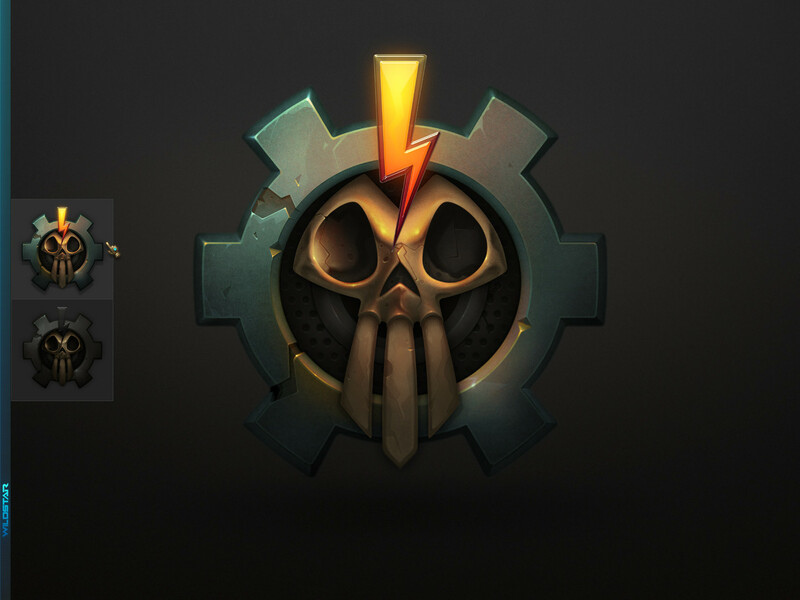 Wildstar + Deviant Art. Let the Furry fury began! 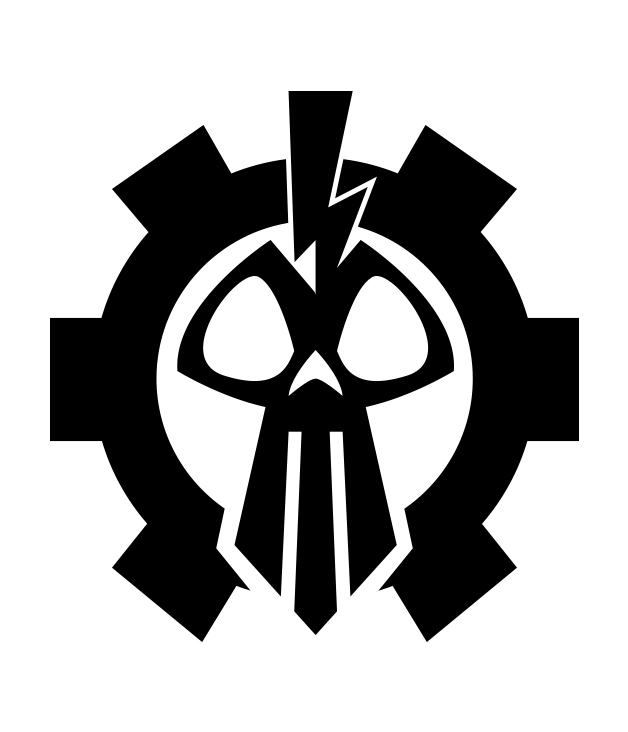 Request: A dominion & exile vector graphic "icon" that the community can use. If any of you deviant art guru's could whip these up.... WIN! I have some free time coming up, so I could see what I could do on that front. If you could look into it, that'd be great man. Let us know how it goes, if it doesn't -I might pick it up! By request. 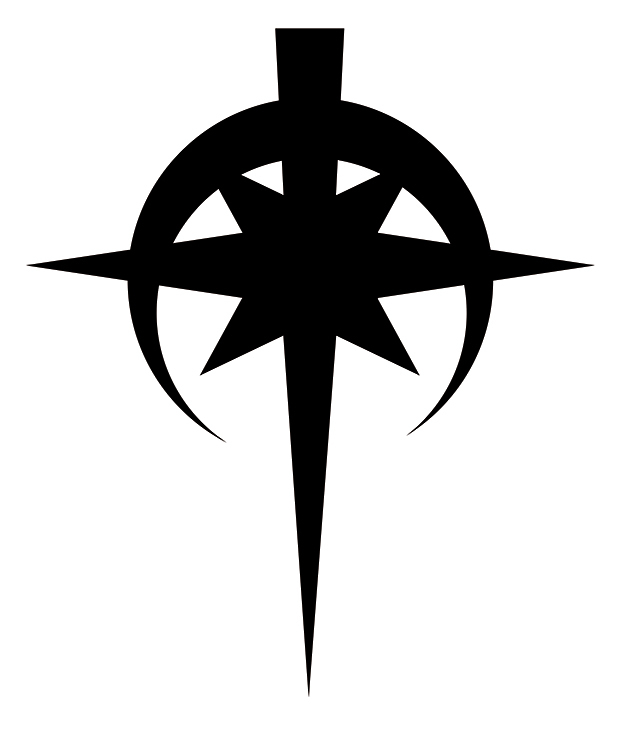 I have made the icons for Exiles and Dominion into simple vector images. Rai and Sick like this. Applied to the group, waiting on a response. I applied to join. I'm Andorra over on DeviantArt. I've been thinking about drawing how I'd like my main character to be. This might give me the push I need to sit myself down and get to it. #WildStarSettlers has been inactive for about a month now - no idea what's going on with that. There's another art group called #WildstarLanding and a Dominion-based art group called #WildStarDominion. There's yet another group: http://wildstarcupcakes.deviantart.com/ by Pocketz.